At Best Home & Property Services, we're proud to provide only the highest-quality cast-iron Zoeller® sump pumps to our customers. 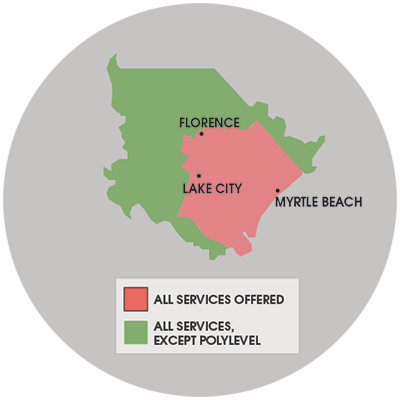 We offer free Zoeller® sump pump estimates in the South and North Carolina area, including Myrtle Beach, Florence, Sumter and nearby. At Best Home & Property Services, we install the powerful Zoeller® M53 and M98 models. Combined with our battery backup system, these pumps make for a powerhouse sump pump system that is up to the job of keeping your basement dry. Other models are available for unique circumstances.